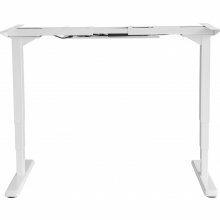 Frame for the desk with electric height adjustment. The frame is prepared for self-assembly to the top. The PED23 frame model is dedicated to the Platinet PTT150BR worktop in brown. The frame has been made of the highest quality materials that guarantee long and trouble-free operation. 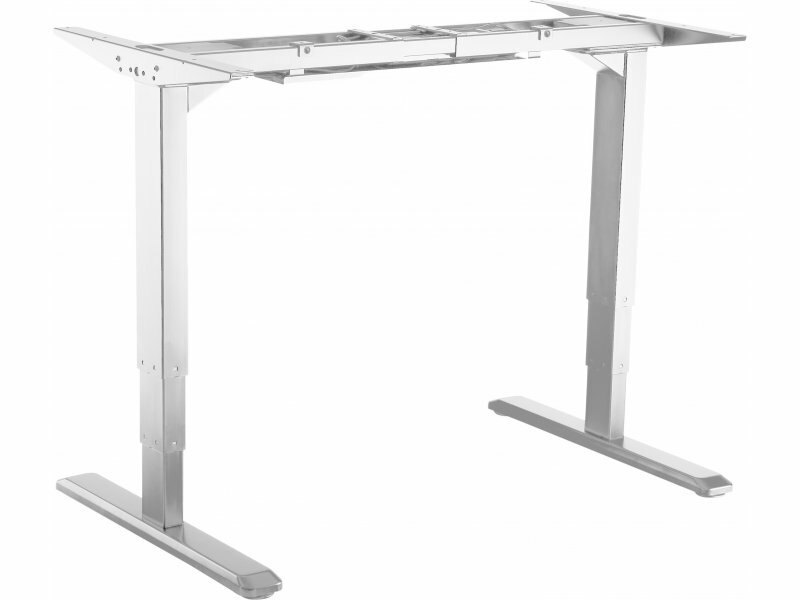 Height adjustment in the range of 70 – 130 cm allows you to adjust the desk depending on the needs of the person using the position. The frame has been equipped with an electric height adjustment mechanism and a controller with a convenient LCD screen. 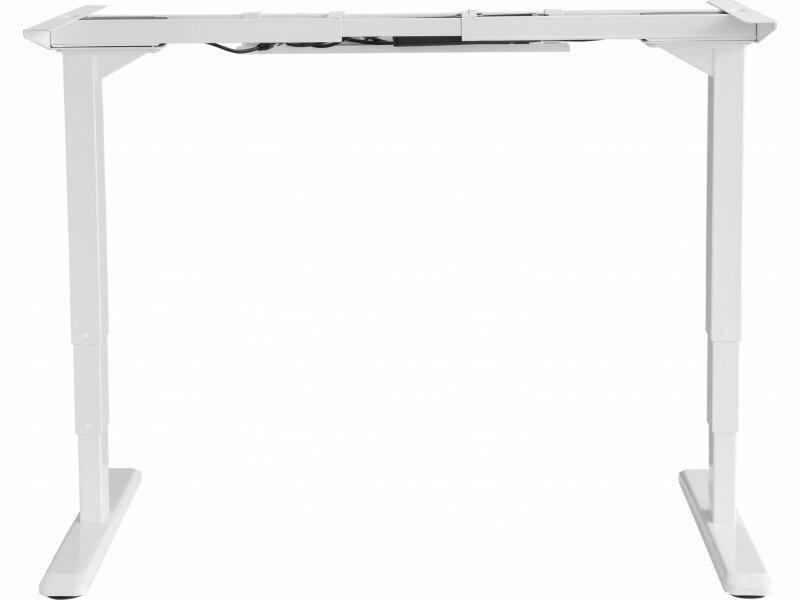 It is a silent and energy-saving system equipped with additional technology – detection of overload and encountering obstacles (when lifting or lowering the table top), which take care of the user's safety and durability of the desk. The controller with LCD display allows convenient operation at the touch of a button. What's more, the user can define three altitude settings that will be saved in the memory.